If Real Estate is Your Profession, Then Politics is Your Business. MARPAC is one of the largest and most powerful political action committees in the state of Mississippi. And that’s great news for the REALTOR® Party and REALTORS® like you. Your MARPAC dollars are used to elect pro-REALTOR® leaders who think like you do and have your best interests in mind. Additionally, MARPAC sponsors political events, hosts legislative receptions and works with other business organizations to take public positions on issues that affect Mississippi REALTORS® and the communities we serve. MARPAC funds also help local Member Boards address key issues that shape the real estate business in their area by supporting local candidates who prioritize housing, real estate and property rights issues. Invest in your business. Invest in MARPAC today. It’s the best thing you can do for your business. See where your MARPAC investment goes, learn what MARPAC has done to improve Mississippi’s business climate for REALTORS® like you, and influence pro-REALTOR® politics at the local, state and national levels. 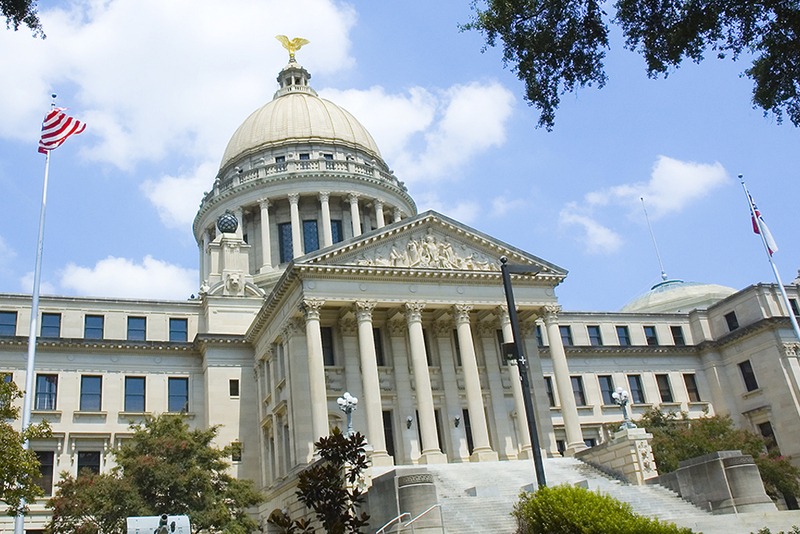 Download the bylaws that govern MARPAC operations for Mississippi REALTORS®. MARPAC Major Donors make significant contributions to influence pro-REALTOR® advocacy for their fellow REALTORS® in Mississippi. MARPAC is grateful for their support and pleased to honor them. Click here to find out who they are. Mississippi REALTORS® members may contact your state MARPAC Trustees here. 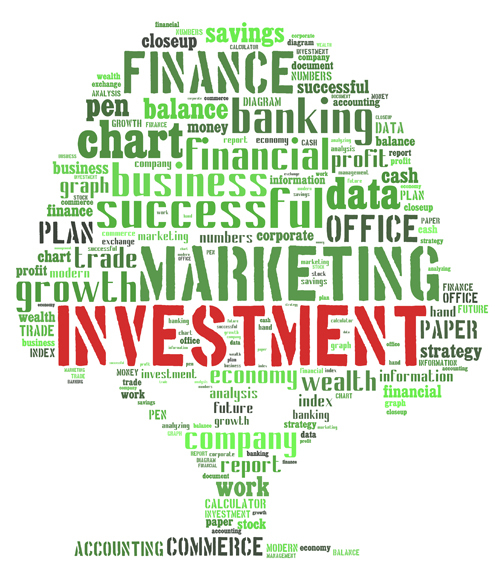 Where does your MARPAC investment go? What has your MARPAC Investment Done? Elected pro-business / pro-REALTOR® individuals at all levels of government. The success of MARPAC-supported candidates in statewide elections has brought about many substantive legislative victories. If we do not protect our friends in the legislature and continue to elect pro-REALTOR® candidates, those gains can be easily lost. Worked to pass legislation that requires all new and current real estate licensees to submit to a background check as well as fingerprinting before being issued a real estate license. How does your MARPAC Investment Affect Local, State and National Politics? Local Level – 10% of what each Local Board raises for MARPAC is set aside for that board to use in local elections. Electing pro-REALTOR® candidates for offices such as mayor, city council, county supervisor, etc., is just as critical as electing pro-REALTOR® candidates at the state level. State Level – Issues such as Commercial Broker Liens, Impact Fees, AMC Regulation, Compensation for Broker Price Opinions, Protection for Licenses in Square Footage representations and Mortgage Fraud are just a few of the battles that have been waged in recent years at the Mississippi Legislature. Having MARPAC funds to help REALTOR®-supported elected officials is the key to having our message heard. National Level – Communicating with our federal officials on issues such as mortgage debt forgiveness, support for patent troll legislation, flood insurance legislation and the protection of the mortgage interest deduction is vital to our industry. Thanks to your MARPAC investments we’re able to send a clear, united message about REALTOR® priorities in Mississippi. Your first contribution as a Major Investor will be recognized with a plaque from the National Association of REALTORS® and a lapel pin. Major Investors will also receive an invitation to the Major Investor Reception at national and state meetings, where they will have the opportunity to meet with elected officials.